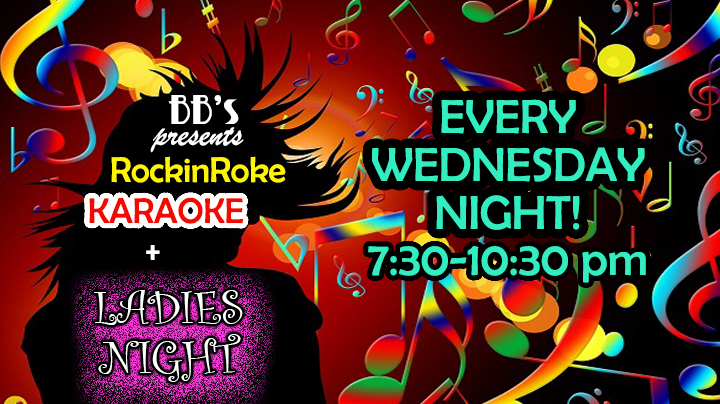 Karaoke with Tom & Nicole is back every Wednesday from 7:30-10:30pm. It's also ladies night, so half off well drinks and $1 off wine!! Awesome food and a great way to spend your hump day!! See u there! !